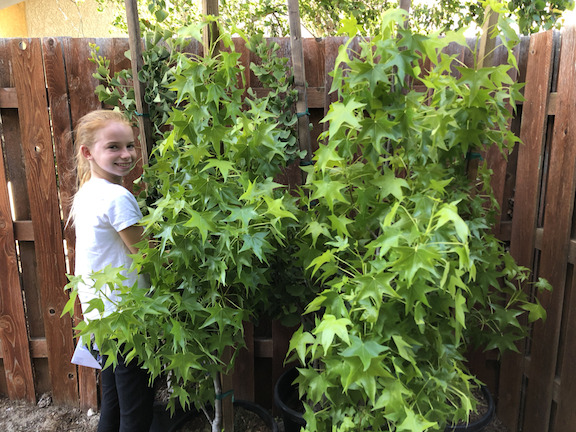 Fundraiser by Camryn VanderZwaag : New Trees for Rancho Grande Park! Hi! I am Camryn VanderZwaag I live here in Arroyo Grande and I go to school at Bellevue Santa-Fe Charter School. 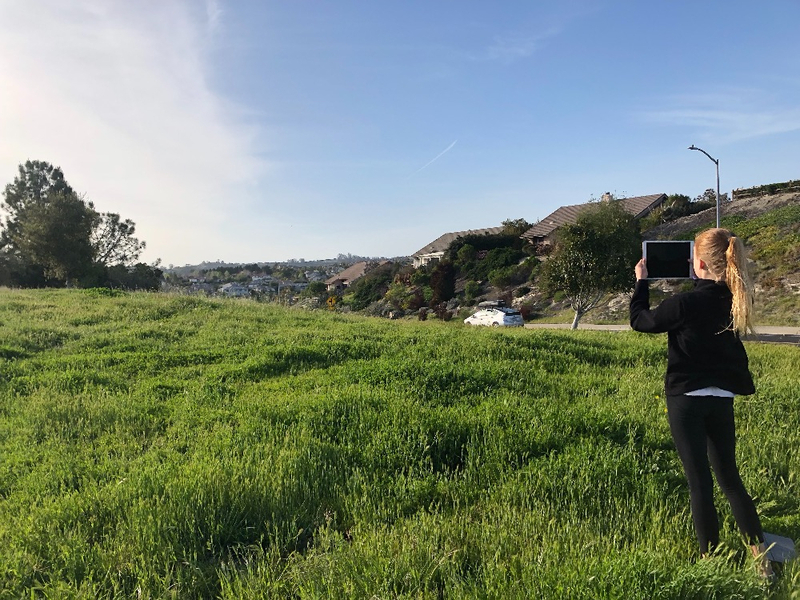 Part of our sixth-grade year is to do a community service project and my plan is to plant 5 trees in this open space at Rancho Grande Park in Arroyo Grande. We have also been learning about global warming, and I think it is very important that we do our part to stop climate change. I decided for my service project I would plant trees in different public places. I looked at a lot of different parks in the San Luis Obispo area and the one I liked best was Rancho Grande Park. We need $400 for trees $100 for Gopher baskets $100 for soil, $100 for anchors and our total is $700. I have always been a lover of the outdoors. I climb trees with my best friends and race the waves on the beach. Animals are important to me also, I had a dog named Pacha, and I was always begging my parents to get a puppy. I loved most animals, even if I was a bit afraid of them. In second grade I did a study on Brazil and I learned about the destruction of the Amazon. I was so mad, I told my parents that I wanted to go down to Brazil and tell the people what idiots they were being. I even had facts to show that what they were doing was wrong! I still get fired up when I see the way that people are treating the planet. I would watch Planet Earth and tears would come to my eyes when I saw animals dying. I have always wanted to do something about it, and even more now that global warming is happening. But I never have before now. For my science project, I raised awareness about how you as a person can help, and planting trees is a great way to reduce CO2. And now I am putting that project into action with my service project for our community. This is why I am kindly asking for your help to plant some trees at Rancho Grande Park. Any money raised above and beyond the costs of this project will be donated to the Tree Guild of Arroyo Grande. Thank you for your donation and helping make our community more beautiful. The trees arrived from the nursery today! I'm excited to get them in the ground this weeked. The City of Arroyo Grande has helped prep the site and we start digging on Saturday! I will post more pics then! The trees have arrived and we will be picking them up next week. Still working on the exact date- will post here when we know! 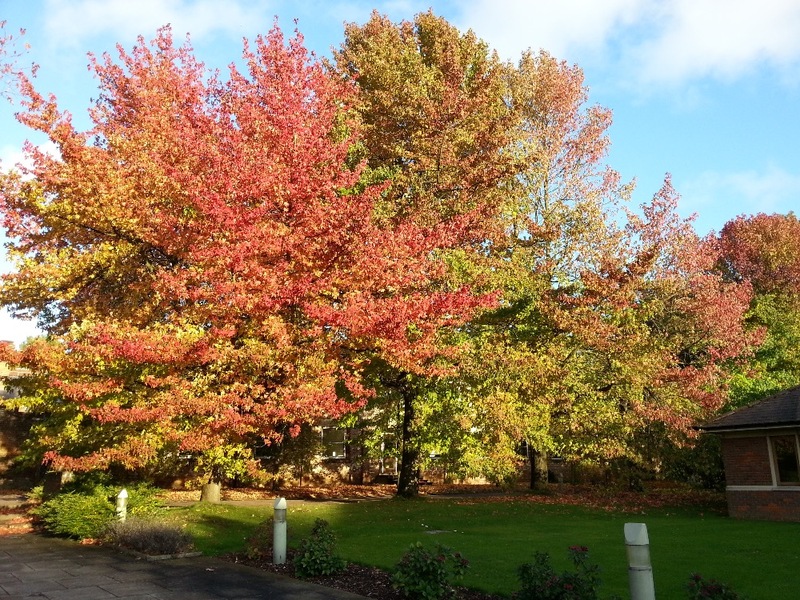 We've selected our trees and they've been approved by the City! 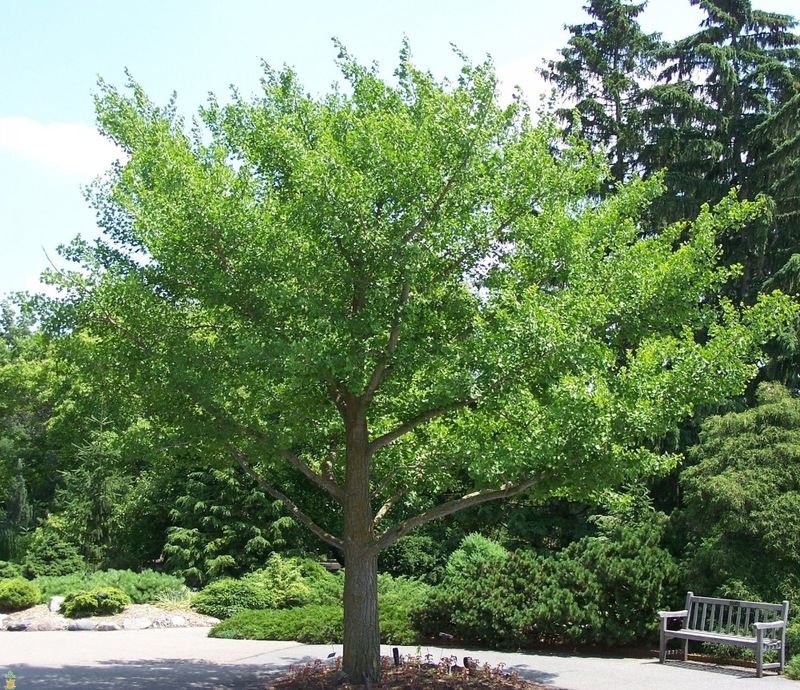 We will be planing 3 Liquid Ambers and 2 Ginko's! Planting planned for late May!